I have recently gotten really into reading books again, I feel as though I have off and on times within a year where I will pick up a book and I have to say, with me reading four books right now I think it's safe to say that this is a time in the year where I've got my nose stuck in a book, obviously not literally! I have gone though my book shelf and chosen my all time favourite books as well as one book which I borrowed so I don't have a picture of it but I have discussed it briefly right at the end of the post so don't forget to check that out! 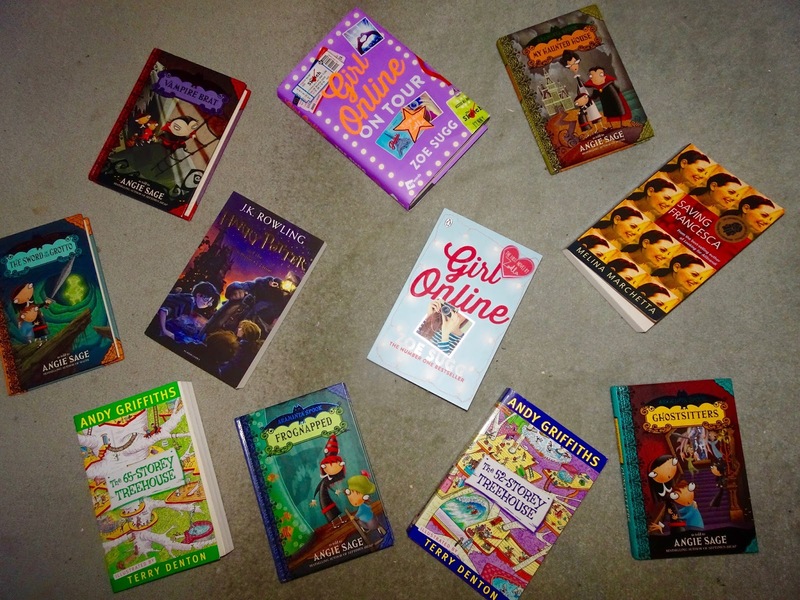 I have chosen a variety of genres and books for kids and teens, so if you were thinking about giving a book as a present to your younger cousin or to your teenager sister, these are the books you should consider getting. I never usually like reading love and romance kind of novels, but last year I started to watch Zoe's videos and reading her blog and she seemed like such a nice person and I loved her writing style. I decided that I would invest in her book called Girl Online, I must say I was hesitant to read it as I love more fantasy and horror books and usually get bored when reading romance books. But I must say I absolutely love the book, once I picked this book up I could not put it down until I was finished, it is so gripping and relatable and just an amazing read. I have recommended this book to all of my friends because I love it so much and is definitely my number one favourite book. 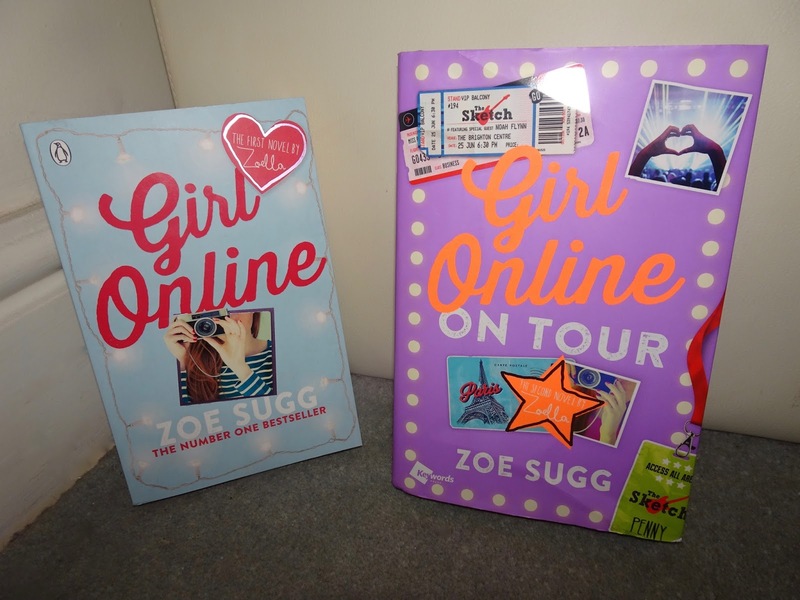 Zoe's second book, Girl Online On Tour was just as amazing as her first book. It was just so interesting as to how the book ended and how the plot unfolded, I personally did not see it coming! Both of these books are so gripping and tense at times, I can't stop reading them! I would highly recommend giving these books a read, it is easy to follow along with and is such a great read. Zoe recently said that their will be a third book of Girl Online I cannot wait! I had hoped that she would create a third book as I felt that Girl Online On Tour ended at a bit of an unfinished ending. I am so excited for the next Girl Online to come out and am sure that Zoe will not disappoint. 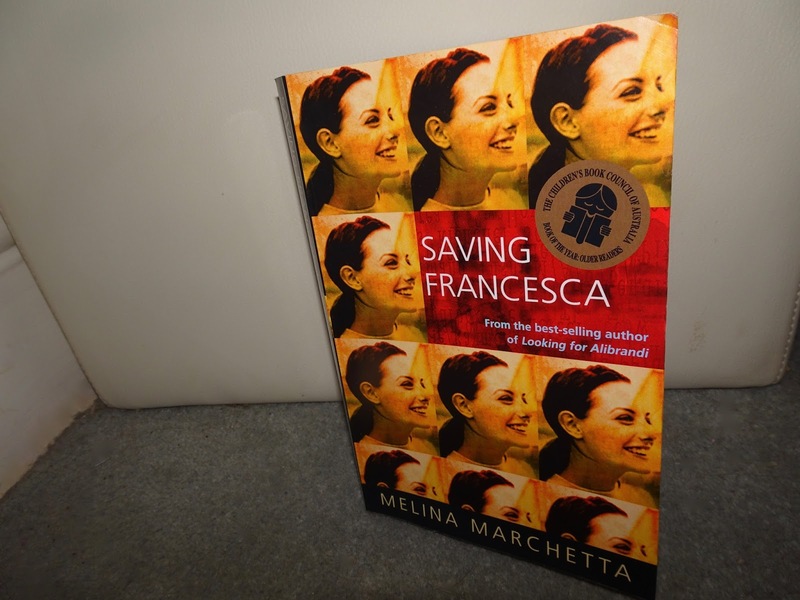 I recently read this book, Saving Francesca, it is quite similar to Girl Online although this book is more around family, school life and being at a new school and trying to find herself again as well as her mother. Honestly, when I started to read this I did not want to stop and got it finished within 2 days. It is such a relatable story as most of us have been new at school, wanted to fit in but not sure where you fit in and it just is an amazing story, it shows us that you don't need a whole group of fake friends, you just need a small group of friends who will support you no matter what and will stay with you through thick and thin. I felt as though the romantic side of the book either needed to continue and showed what happened a year later or needed to have another book to do with that next year of Francesca's life. Overall I loved the book it resolved the problem in the end and was a bit of a challenging read as the scenes sometimes jumped from one thing to another without the story even informing the reader about it. Besides that I still understood the story and I would have to say this is my second favourite book, I am sure when I am older I will understand the book more and will definitely be one of my all time favourites. The Treehouse books are so creative and are an easy read, every new book of the series amazes me of the creative stories. These books are mainly aimed at a younger audience, yet I still love a light read and these books are definitely my go to books for light reading. The adventures in which the characters get up to is incredibly creative and I love how the series breaks the barrier of not showing the authors life. Regularly thought the books it shows Andy and Terry having to write their new book which their publisher, Mr Big-Nose requests them to hand up, which of course they have not started to even write! 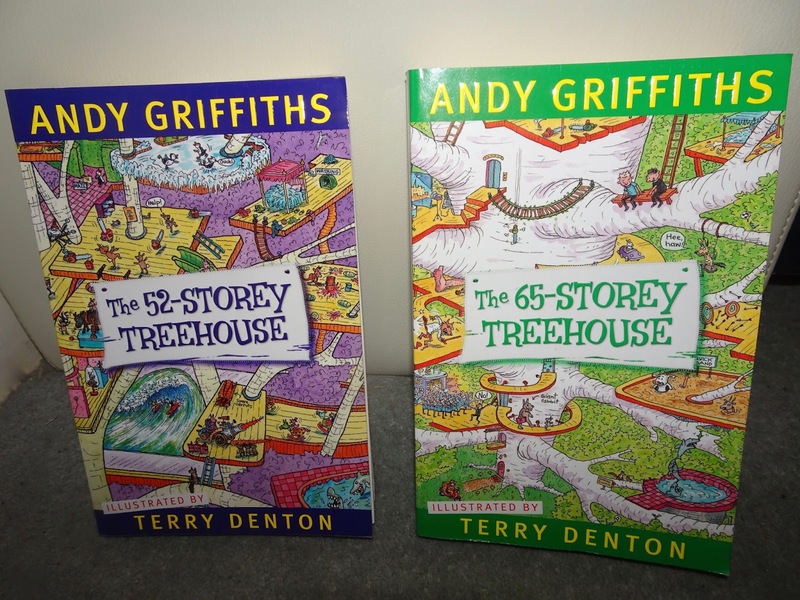 They normally get distracted and end up not writing the book but go on an adventure or try and solve a problem which as risen in the treehouse, near the end of the book Terry and Andy realise that they don't have much time to write a book and end up writing about their adventure which the reader had just read. I love this idea of showing the reader how supposedly a book is written and published. It just brings a whole new sector and adventure into books. It has always been a mission of mine to read all of the harry potter books but just have never gotten around to doing it. This year, a couple months ago I decided to start reading all of them (Im only up to the first one still). This year and last year I have found a love for the harry potter series, but had only seem the movies so I decided to invest in my own Harry Potter and the philosophers stone. It is one of those books where you read it at night in bed to end your day. I think a lot of people know what Harry Potter is so I am not going to say much. If you are looking for a fantasy, adventure book with a bit of searching for an identity, this is your book. 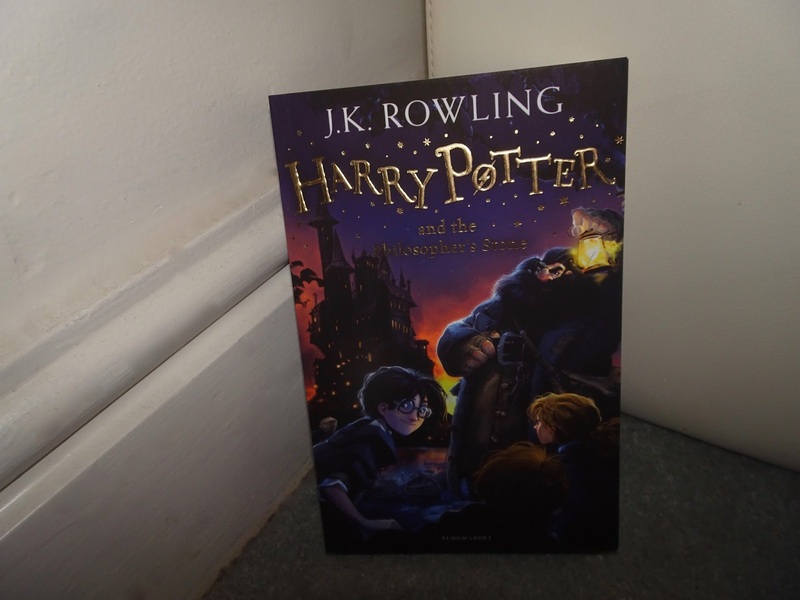 I can't say much more than the descriptions are amazing as J.K Rowling can really capture the what the characters look like and how they act, I am still reading this now and then but I am sure once I am done with the book that I will pick up the next book in this series. These books are my childhood favourite books, I think I got given the first book as a present called My haunted house, although I had never really read any spooky books before by reading it, it found a hidden love for spooky and adventure books. I loved the adventure and the supernatural combination that I read the first book in a couple of hours! So I then decided to read the other books of the series. 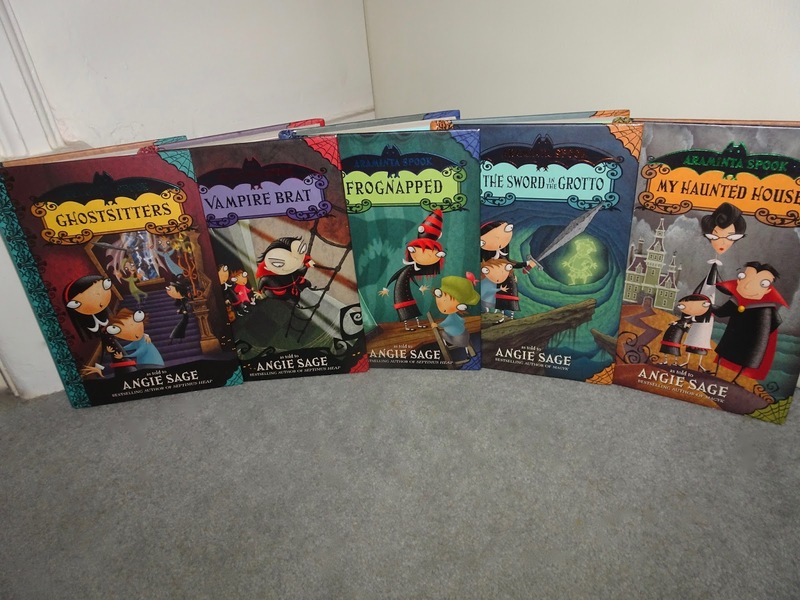 I would have to say that vampire brat, my haunted house and the sword in the grotto are my favourites of the series. I felt as though the book frog-napped was to all over the place and I couldn't really follow along with the story as I felt like it was one of the more challenging books of the series as I had read these when I was so young. The book Ghost-sitters was an interesting book although I felt as though there was not enough adventure, the story mainly stayed inside their house and I just felt that it needed a big ending for the final book of the series. Overall if your thinking of getting a easy to read book for someone young you know around 6 or 8, these are definitely a great gift, and have quite similar stories to Harry Potter but for a younger audience. 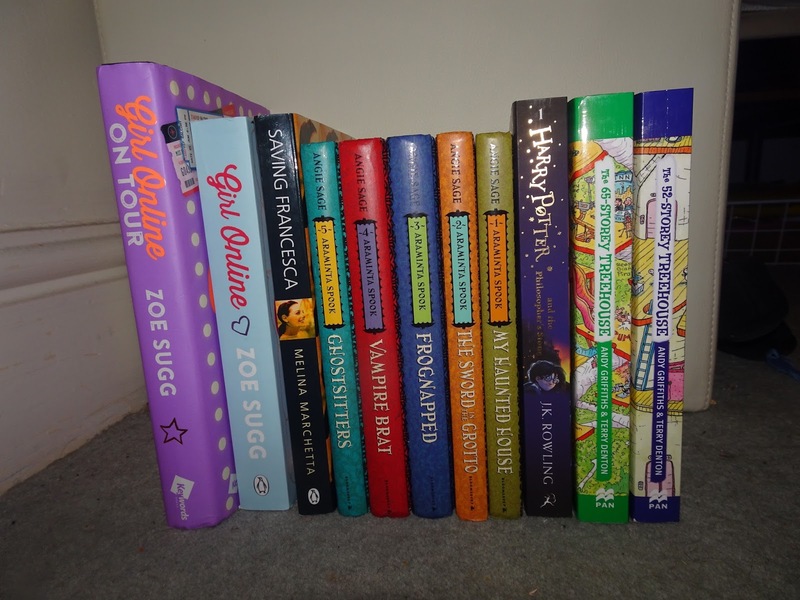 I hope this gave you an insight into what I like reading and I must say Girl Online and Saving Francesca are my top favourite books at the moment, and also I have read a book called Escape from Mr Lemoncello's library and I loved that book as well and could not stop reading it until it was finished, it is an adventure book which along the way the characters in the book had to find their way out of Mr Lemoncello's library by solving puzzles and I found myself trying to find a way out and trying to solve the puzzles before the other characters did but the book still surprised me as to how they got out. It is a very engaging book and a great read, I also highly recommend it. Ok so they were my main all time favourite books that I own, although I never owned Escape from Mr Lemoncello's library I borrowed it and absolutely loved it and will be reading the second book in the future! I hope this gave you an idea as to which book you should pick up and start reading. Let me know which book you would want to read the most out of my favourite books!